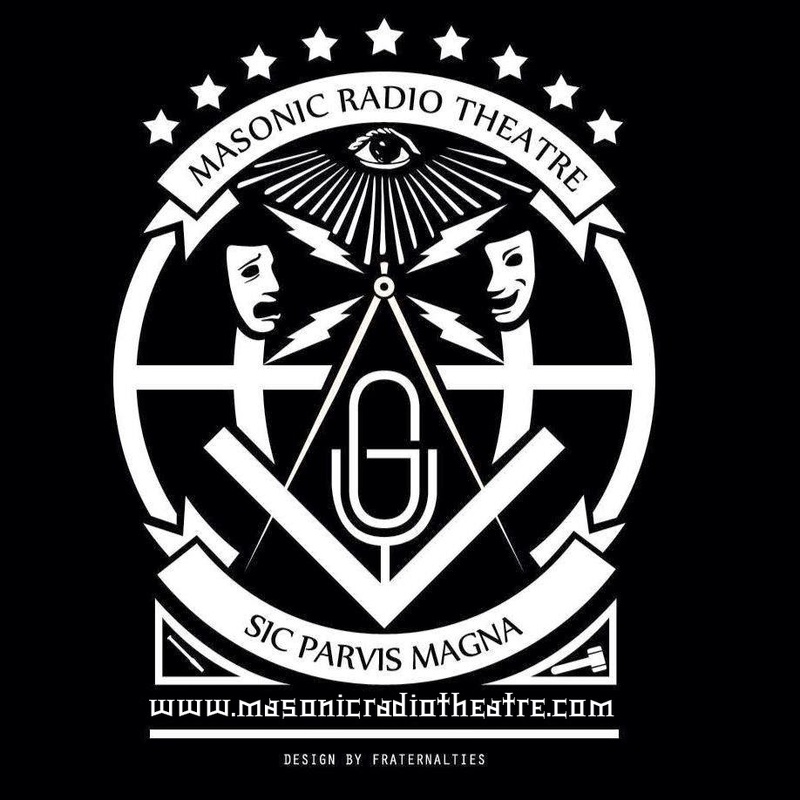 The Masonic Radio Theatre is a show which requires its own web hosting, and general funding. The players, audio technicians and writers work on their own down time. Advertising with the Masonic Radio Theatre will benefit YOU and MRT at the same time. How do we advertise? We write an old time radio ad for you and Nick Johnson, our “old time commercial guy” records it and we insert it into the program. Your website or product will get linked in the show notes as well. In addition, we will post links to your awesome stuff on our Facebook page. What are the guidelines? As long as your product is Masonic in nature, we can work with you. Do you have a book? Do you have a cool Masonic product? 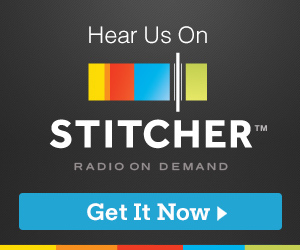 Let’s bring it to the attention of our listeners!